Are you ready for home renovation and home remodeling? Undergoing a home renovation project can be stressful. It can also get real expensive if you start off with an unlicensed contractor. American Renovation has been in business since 2012. We are licensed and insured. Our tradespeople are highly skilled in residential renovation, remodeling, landscaping, and exterior home improvements. American Renovation is a one stop shop for all your residential needs. We handle every aspect of your home renovation project. From custom designed homes, luxury kitchens, bathrooms, bedrooms, storage rooms, movie rooms, bars, wine cellars, billiard rooms, to fireplaces. 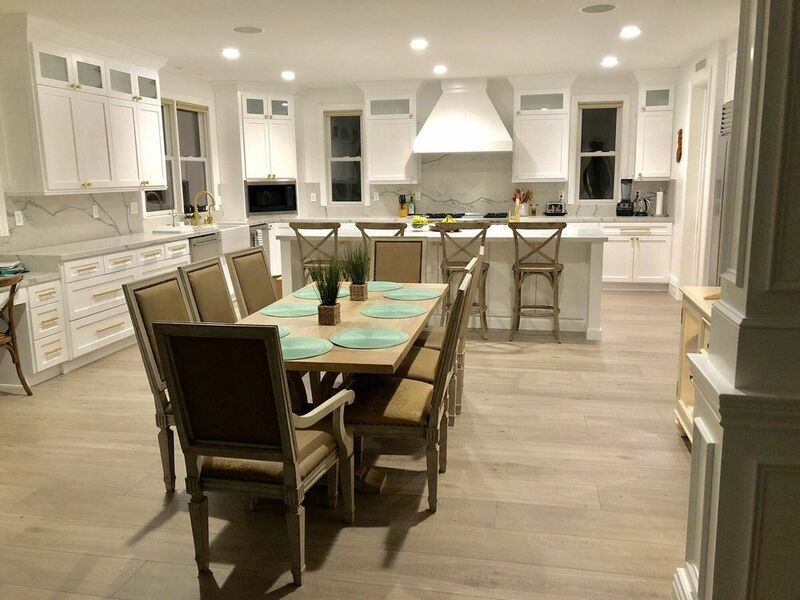 American Renovation Inc, takes pride in transforming your home into the beautiful, custom house that suits your family. Our team enables us to offer you competitive prices and top quality service.